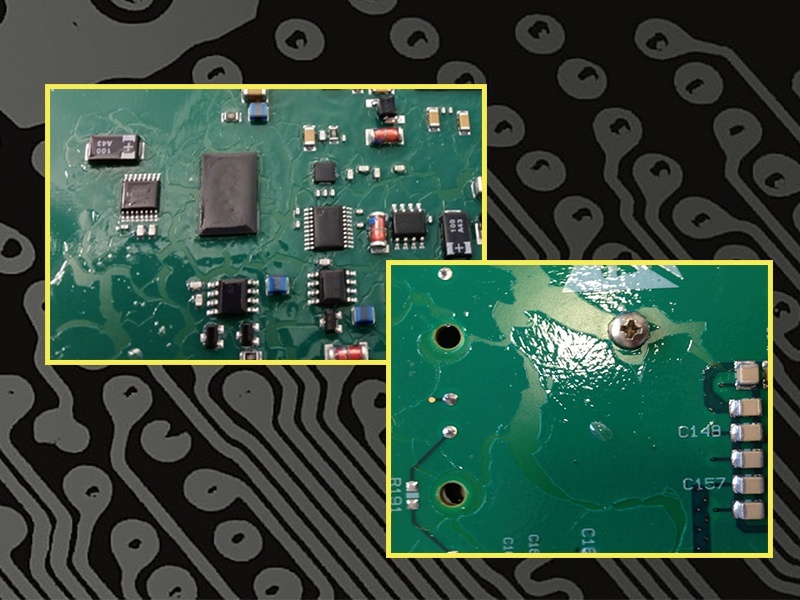 Conformal coating thickness is one of the most important characteristics to ensure long-term reliability of your electronics. 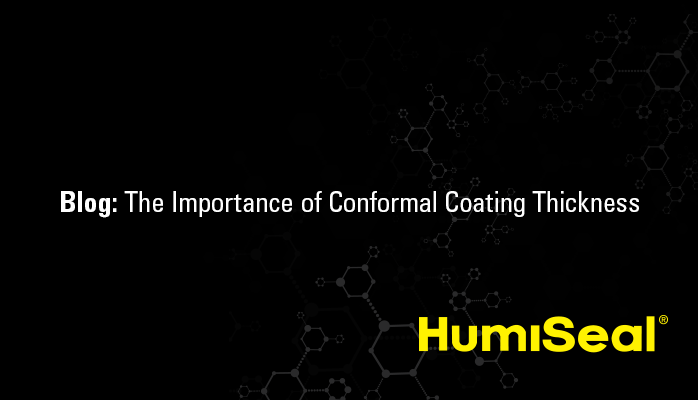 A minimum coating thickness is essential to provide the required function of the conformal coating, but if a conformal coating application is too thick, it can actually have negative effects on your level of protection. 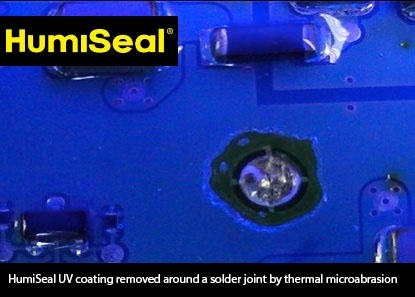 UV curable conformal coating materials such as HumiSeal UV40 are frequently used in military, aerospace and automotive applications due to superior resistance to chemicals and mechanical stress. These properties make them difficult to remove when rework under the coating is required. 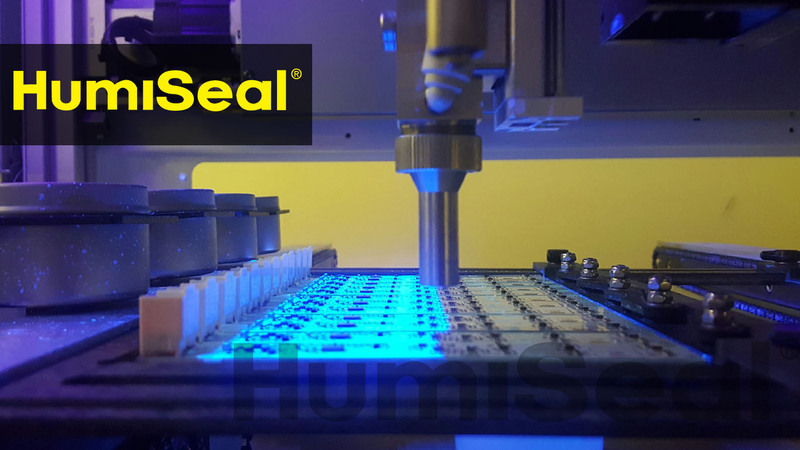 The conformal coating process, like any other processes, has different variables, inputs, and outputs. 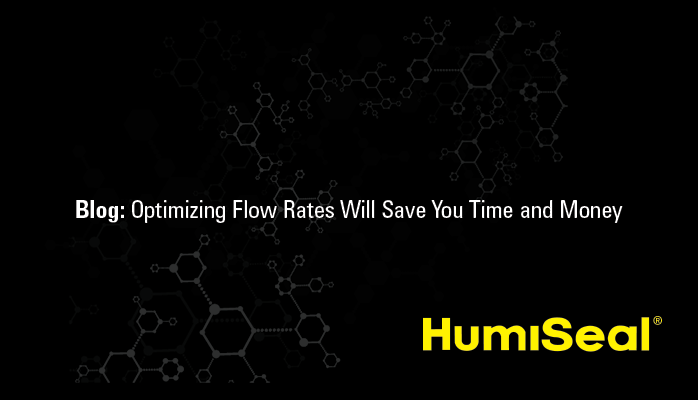 In order to be able to control the results of your application (outputs), we need to fully understand how each variable affects the process.